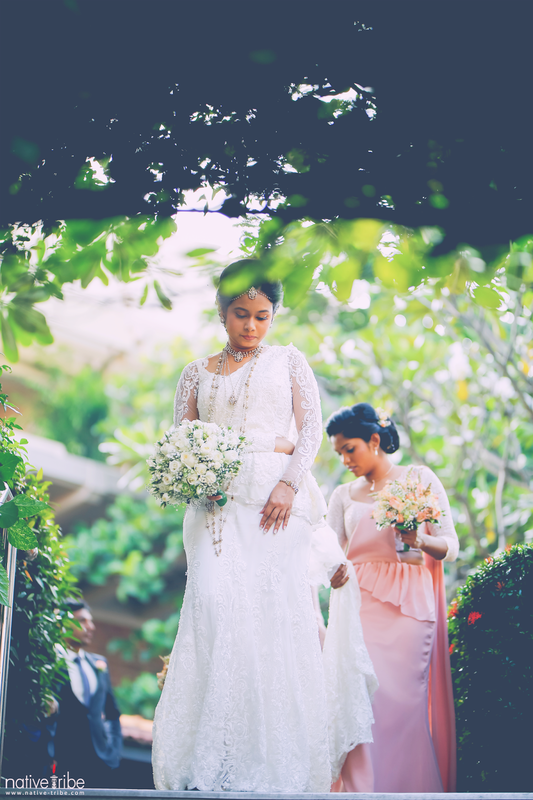 Another picture showed the bride walking towards the aisle with her chief bridesmaid behind her as she moved with grace and style. 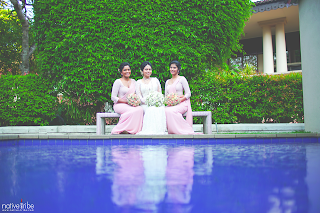 The bridesmaids were also not left behind as the three of them were pictured together by the pool side with green plants at the background wearing peach skirts and a lacy peach top also showing their tempting midriff. 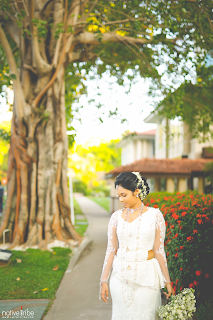 A wonderful natural theme was also brought to light with the bride on the walk way surrounded by green trees and red roses, bearing a beautiful smile. 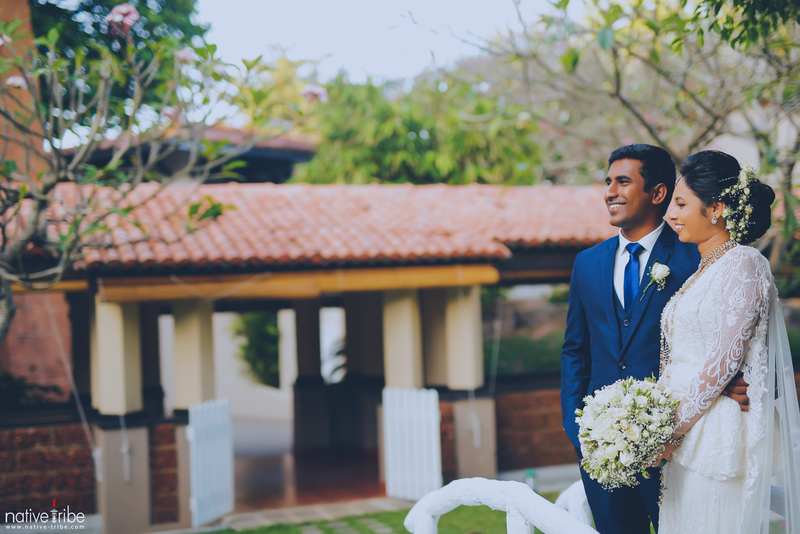 In the first photograph, the groom was dressed in a blue suit and trouser, a very crisp white shirt and a matching blue tie with a handsome smile to go with it. The bride was adorned in white, long sleeve top that showed her beautiful figure and left her mid riff open and a long flowing white skirt as well as whit sari draped over her shoulder in an adoring manner and a matching white lily bouquet. 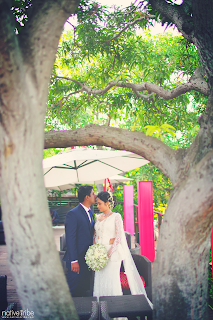 The couple was photographed in each other’s embrace looking at the bright future. 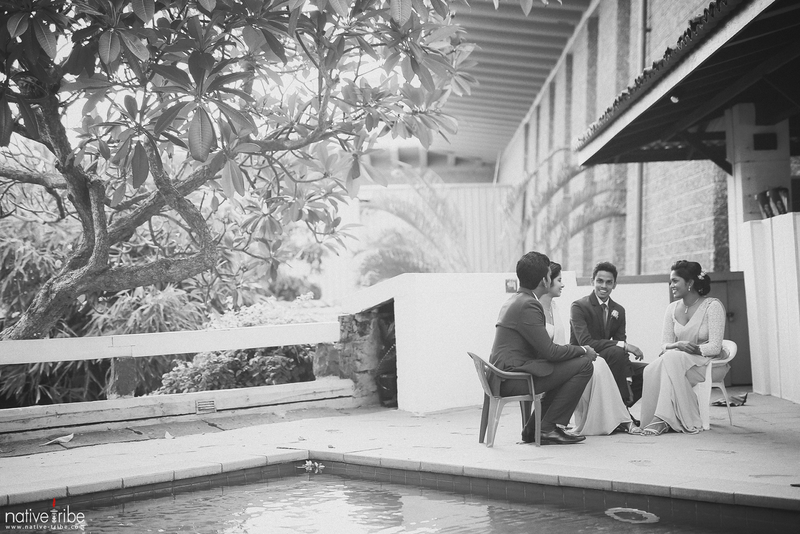 Another picture showed the couple exchanging romantic gestures with the groom kissing the bride’s forehead. Weddings are wonderful memories, they are special moments, they signify the beginning of a new life, a forge of a strong bond between two people with mutual emotional feeling. Weddings are events to look forward to as they signify the celebration of life, and love between two individual who hope to be joined together so the each can provide companionship, comfort, friendship security and company for the other. 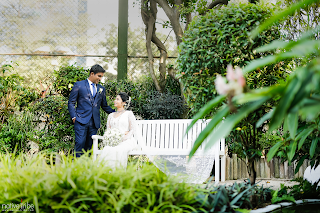 Wedding are memorable and unforgettable, it is because of this that people usually plan their wedding to be exquisite and exceptional, what better way is there to portray a wonderful wedding other than a fabulous wedding photography. Wedding photography help to bring out all the wonderful highlights of the wedding, wedding photography entails capturing wonderful moment by taking the photographs of the couple before and after the wedding. 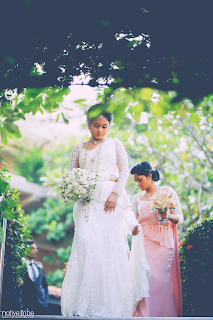 Wedding photography has gone beyond imagination since the invention of the photographic art form by Joseph Nicephore Niepce in 1826. In the early days of wedding photography, not all couples had the means to capture their big day thus some usually did this. By the half of the 19th century, most people only took formal photos before or after the wedding, but by the 1860s a lot of couples started having their wedding events covered by a photographer, however, because of the yet to be advanced technology where the equipment were bulky and lighting was an issue, most wedding pictures were usually taken in the studio. 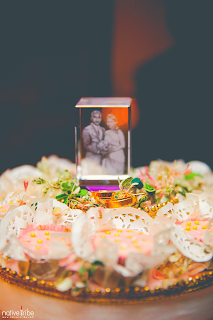 The idea of capturing wedding event came after the Second World War with the evolvement of technology which brought about using film oil and improved lighting techniques with the invention of flash bulb. 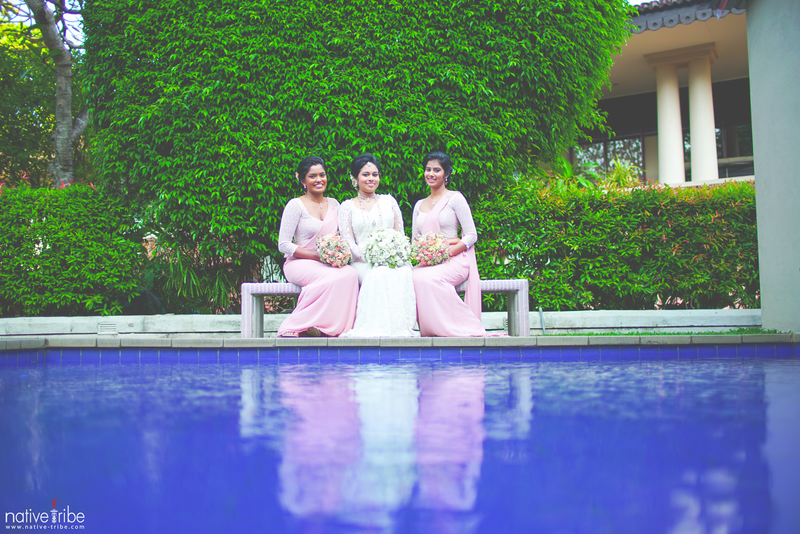 Over the century, wedding photography has evolved over the years as professionals in this field have made it their priority to express the wedding scenarios in unique and creative ways making use of great themes. In different parts of the world where marriage celebration varies, wedding photography has become an important part of showcasing this unique culture as it endeavors to capture significant details from the attire of the bride and the groom to the marriage rites as well as the gestures of love between the couples. 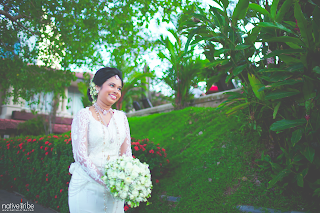 Wedding photography is not just about the wedding its starts from the proposal. 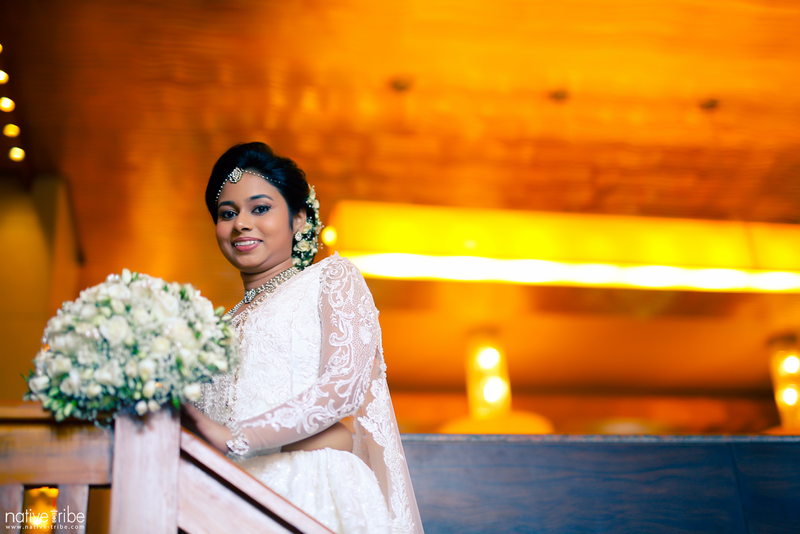 Wedding photography helps you take your wedding to another level. 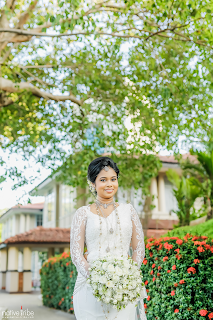 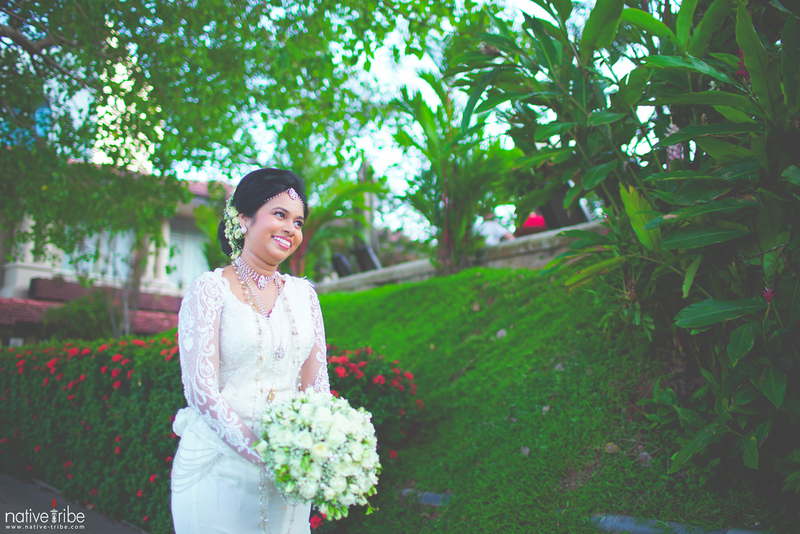 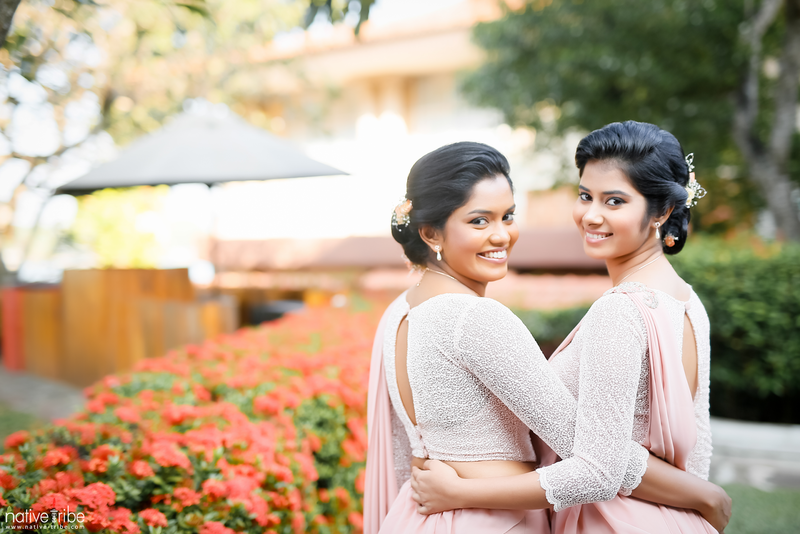 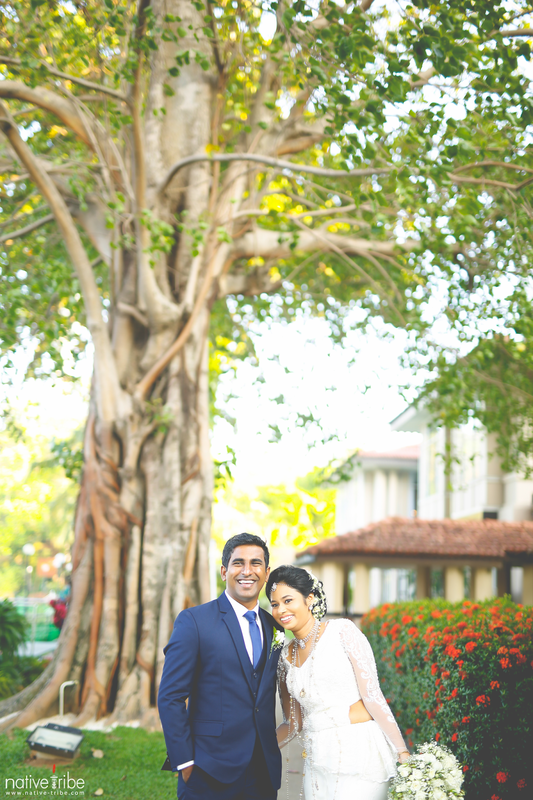 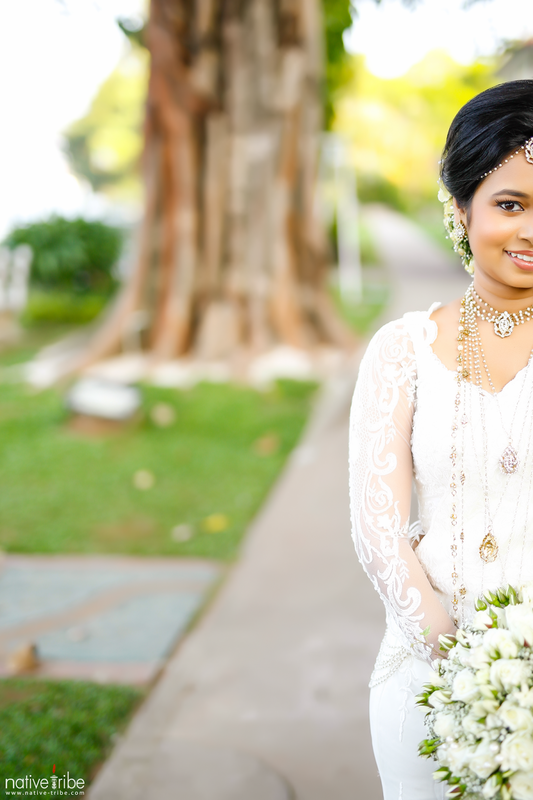 From your wedding proposal to your engagement and wedding ceremony, the Sri Lankan wedding photographers and cinematographers will be there to help you capture your memorable moment in a manner that expresses your true self. If you are going to invest in your wedding why don’t you hire a photographer than can express your feelings with a wonderful theme like that of Shashika and Kasun.